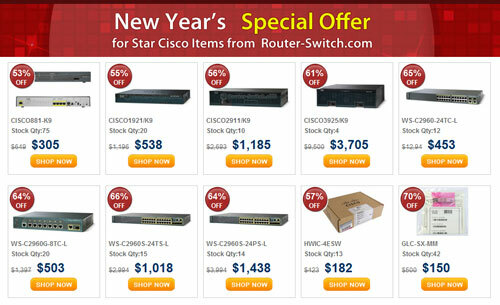 Router-switch.com started its game of winning coupons for buying Cisco hardware during the big holiday. 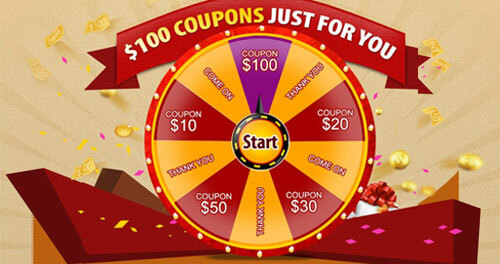 Well, so many clients tried to join this game: spin to win coupon for purchasing Cisco products, big surprise, save up to $100. 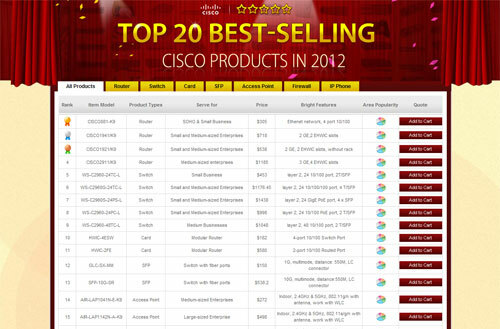 No matter you are new or regulars, you can try this game, win your coupon, save your money while buying Cisco, action now. Because the activity will end at the end of this month (January 31, 2013).